Summer 2016 at Città della Scienza is focused on a large and interesting cinema program to be held in the outdoor area of amphitheatre. Music, culture and a lot of Innovation to have fun and Do, if you want, thanks to Makers area equipped with 3D printing machines addressed to artist, makers and creative people. Furthermore there will be the Mediterranean Diet Village. Movies, Music and Stars, Nicola Grispello as art director and Valeria Aiello for the organization, is the result of Città della Scienza contribute to offer to citizens and visitors a special Neapolitan summer. Vodafone Italy supporting the event, confirming the centrality of Naples in its business strategy which declines through the realization of projects that create value for the region and investment in the development of next generation networks, 4G and fiber. Last but not least, the collaboration with AlmaFlegrea, the new Città della Scienza restaurant with its brasseries, the largest of Naples. 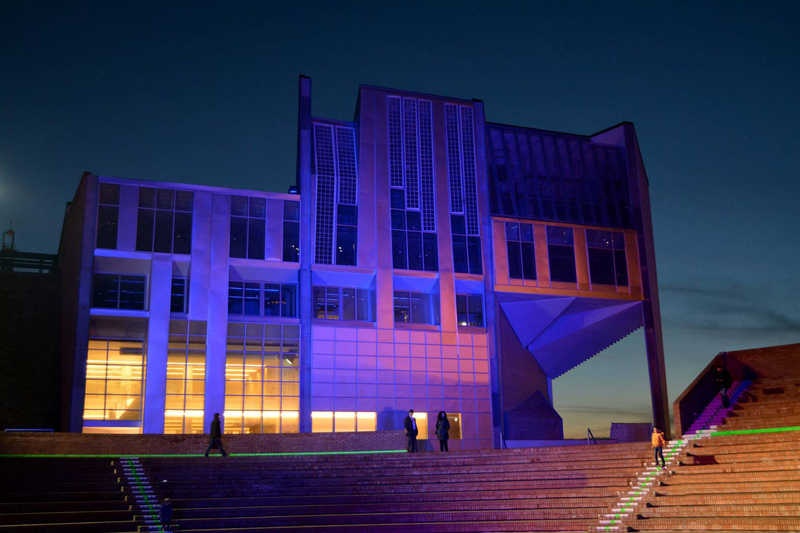 Starting from May 31st , from Friday to Sunday during the months of June and July, from 7.30 pm till 2 am Città della Scienza will welcome its audience in the Village of the Mediterranean diet, with 4 national film premieres and about 30 archive films in the great outdoors Arena which it will be inaugurated on the occasion. In the large open-air auditorium will be activated, in addition to the film festival, entertaining activities in collaboration with various partners connecting cinema, music and arts in general. A creative site dedicated to young people and families. Meetings and tributes to the great masters of contemporary cinema. But also a space for book presentation to start debates and satisfy the curiosity of the public. In collaboration with AlmaFlegrea we will also be provided for theme nights with dancing masters, with their proposed program that will cover the time after the film projection range, from 11.30 pm until closing of the spaces. Il Villaggio food set up by AlmaFlegrea made up of food isles and bar flat.